Just wanted to inform You that almost every returning submitter on this page has one or several unfinnished maps. Check over your submissions and decide for yourself what is finnished and what does not fit into the list. If You do this right it will be easy for all of us. If you however decide to take the lazy way out by calling all of your maps final :P (if they shouldnt be that is) - Then i will be forced to delete the entry. If, however, You play by the rules and call your -unfinnished- map as a user-beta again and keeps the mapthread active there will be no problem. Starparty and Empyrean gets MOTW honors for the second time with their map "Götterdämmerung", a map that introduces some nice ideas into melee maps. First of, there is the expansion next to a players choke, that can be taken from the choke side (easier to defend) or the base side (with gas) depending on the situation. The mineralpatches there are only worth 1000, so you need another expansion pretty soon. This would probably be the easy-defendable gasexpansion on the nearby highground or the closer gas expansion just outside main. Next to it, you find a minerals wall allowing access to another part of the map and another path to the opponent. 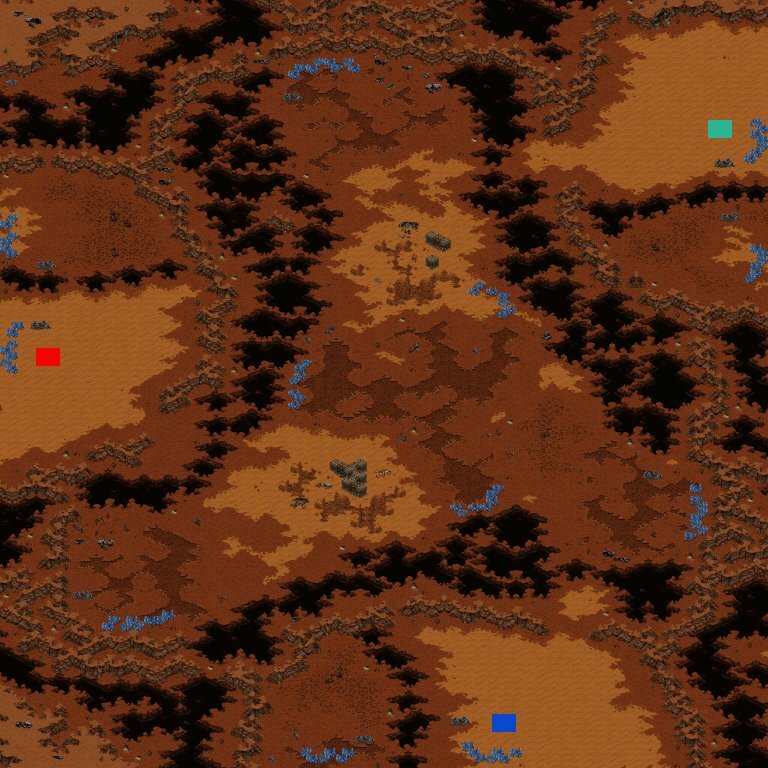 The strategical possibilities seem infinite and this map should produce some exciting replays! * DJ Starparty spinning records on Loveparade 2006. The map itself requires no fancy stuff, just make it normal and -playable-. As long as the map is playable the best design will win ;) All ways of designing is allowed, i.e StarForge etc... But a normal design beats squarish design, however the motive is designed to look good in minimap, but also to not look extremely awkward in game. Oh btw, all maps should be uploaded as -EXPERIMENTAL- so they wont intervene to much with the normal maplist. Next competition will be up soon! I just want to make sure everyone who uploads a map to the DB, wanting to participate in the mapcontest actually does. Don't forget to submit it to the mapcontest, just being in the database is not enough. 6 Maps is the limit for one user.